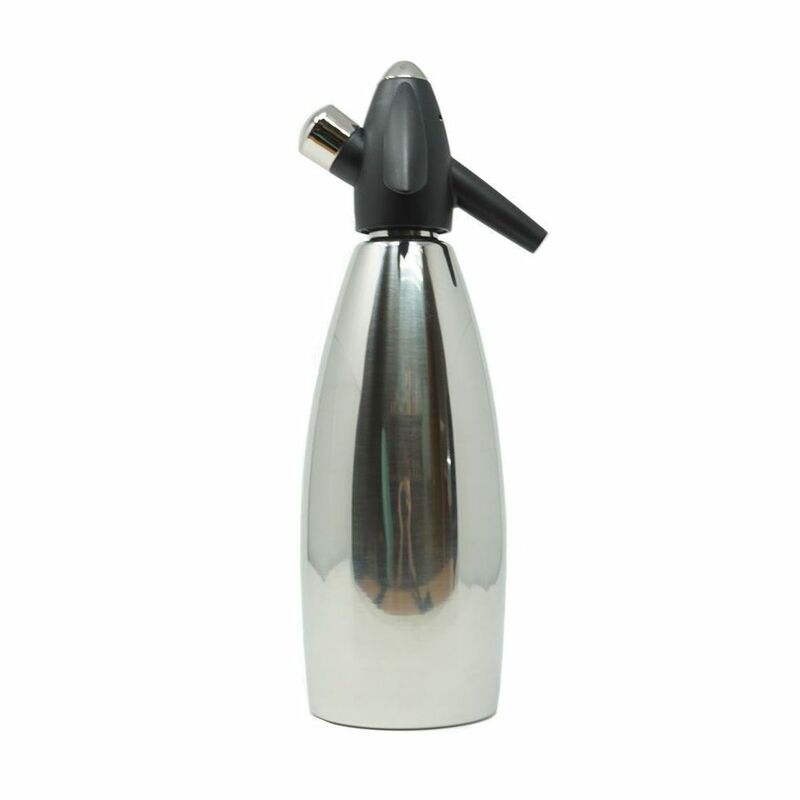 The iSi 1L Stainless Steel Soda Siphon is great for making refreshing soda water, sparkling wine and a variety of spirits from the comfort of your own home. The sleek contemporary design is perfect for the modern world and is a must have for your next cocktail party. This product uses 8g CO2 to carbonate drinks.